Clever Bulletin: Samsung Planning to Sell 100 Million Galaxy S4 Phones; Samsung Pulling Their Resources From Apple? 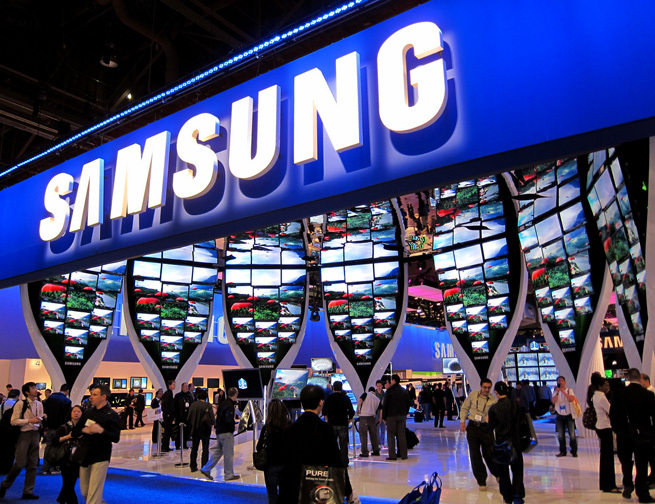 Samsung Planning to Sell 100 Million Galaxy S4 Phones; Samsung Pulling Their Resources From Apple? One of the most rumored and anticipated devices of 2013 is the Samsung Galaxy S4. Especially after how well the Galaxy S3 and the Galaxy S phones in 2010 and 2011 have sold. So of course Samsung is expecting to sell a boat load of these devices. According to a new report, the OEM is also planning to pull resources away from Apple. 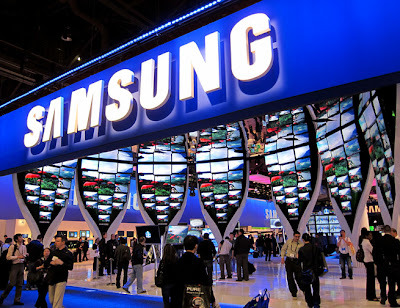 In a note from Jefferies & Company analyst Peter Misek, Samsung is planning to build 100 million Galaxy S4 devices. Misek also says that Samsung’s component and manufacturing needs will be so much that they’ll need to pull resources away from building parts for Apple’s iPhone. Which is cool with us, right? This is coming at a time when Samsung’s competitor, Apple is already facing manufacturing issues with its next-generation iPhone. An earlier note from Peter Misek stated that Apple’s suppliers are having difficulties building the larger display for the “iPhone 6″ which is likely to push the launch back to 2014. Maybe this time they’ll have Maps working better? Now remember this is just a rumor, but it’s definitely one that most Android fans are going to love. Apple blogs are reporting that Apple is still planning on making an updated iPhone 5S and a cheaper iPhone model for later this year. This coming from a company that said they’d never make “cheap” products. Well they also said they won’t make “crappy” products, but I don’t think I need to go there. Misek is also estimating that Samsung will have sold about 60 million Galaxy S3 models when everything is all said and done. Just last month Samsung confirmed that they had sold 40 million units, up until that point. Which was roughly about 8-9 months after launch of the Galaxy S3. So does anyone see a problem with Samsung pulling resources away from Apple to build the Galaxy S4 for the demand they believe they will see? Let us know in the comments below.